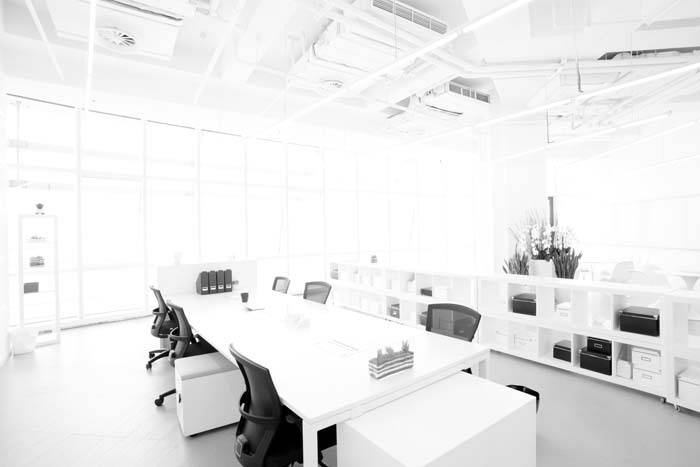 The cleanliness of your New York office makes a statement to your clients about your level of professionalism, and a clean office motivates your employees to live up to your high expectations. The more comfortable they are in the office, the more productive and satisfied they will be, which will all contribute to your success. Corporate offices tend to produce large amounts of waste, with a high percentage of it being copy paper and boxes that need to be recycled. We have a track record of working with large corporate offices and smaller businesses like accountants, ad agencies, insurance agencies, law firms, etc. Our New York office cleaning services include emptying trash and recycling bins, cleaning and restocking restrooms and break rooms, vacuuming carpets and wiping down flat countertops and surfaces. Let us put together a cleaning program that will meet your needs day after day to help you create an office that is clean, comfortable and inspiring to both your clients and employees. Just click here or give us a call at (212) 802-8100 and let us explain how we can serve your specific office needs.